« What Makes the Best Freight Forwarding Service? 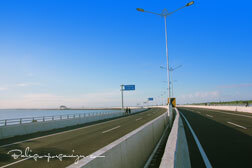 Bali Island has a new toll road to connect Nusa Dua with Bali’s International Airport and Sanur area. It is a good point for Bali since the last couple of years have been overrun by the aggressive development especially in hotel industry that made Bali offers plenty of job vacation for urban who fight their life in this island. Hence, the population has increased straightly and made some of traffic jump can not be avoided. 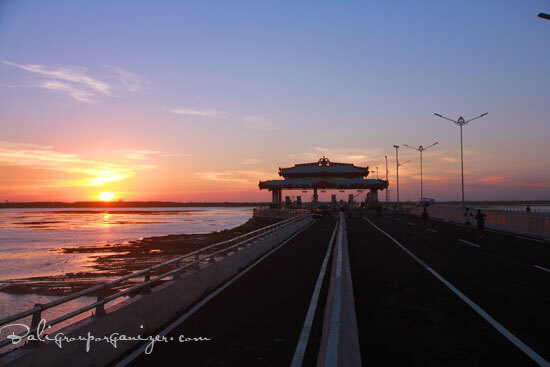 The serious of traffic jump occur in this island can be seen at Simpang Siur Dewa Ruci, Kuta, Airport and other part in Denpasar Town. But this new toll is expected to break those traffic jumps and facilitate all transportations to reach the destination easily. 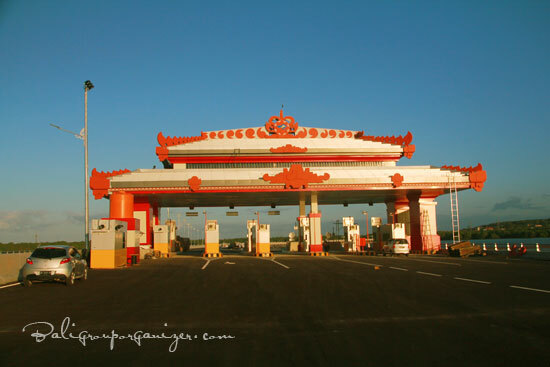 Since the developments are focusing only in south part of the island, Bali has problem imbalance of development compared with the other regions such as Singaraja (North side), Karangasem (East Side) and Jembrana (West Side). It has made limited free spaces available to build or develop any other infrastructures like new road or any public facilities hence the government has no choice to build this new road by breaking the mangrove forest. 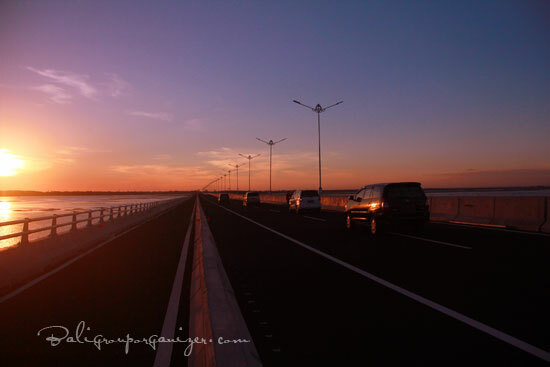 This new toll is build on the sea stretch 8 km from Sanur to Nusa Dua and it will much help to access this three destination easily and faster. 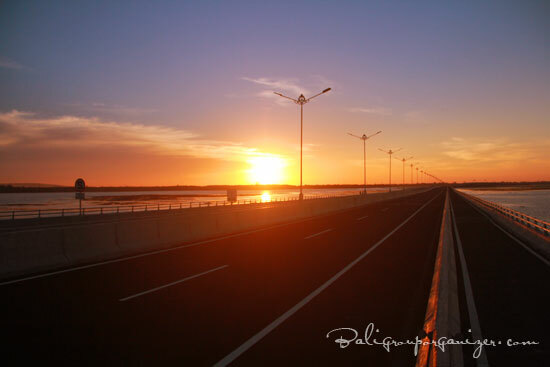 There are couples of ideas to give the name for this new toll and based on the local people aspiration that the name must take from the local cultures and has a strong meaning. 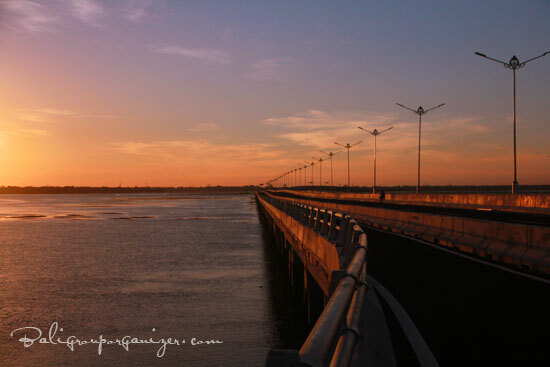 The most aspiration ideas come from the root that this road is given the name by Tri Hita Karana because this name will reflect to the local or Hindu Culture. Tri Hita Karana name can be derived into Tri = Three, Hita Karana = Balance of lIfe. So Tri Hita Karana means three concept of human to balance of life where they hey to make their life balance with human, earth and god.